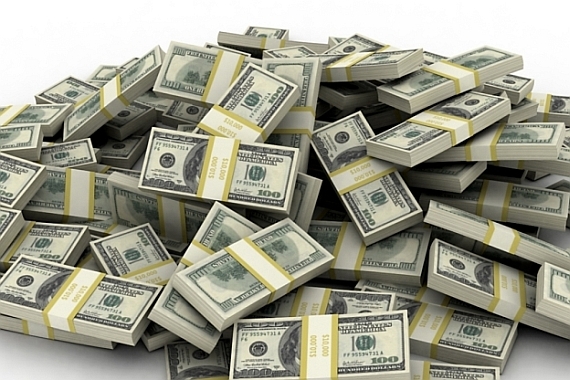 People suddenly winning huge amount from lottery this you might have seen in the movies. But we are going to tell you about the same incident of real life. It happened that a US woman wanted to buy a dollar worth of lottery tickets. But she was mistakenly given a ‘Set for Life’ lottery ticket of $ 10 (about 630 rupees). She paid a price of 10 dollars with a poor mind and kept that ticket with her. 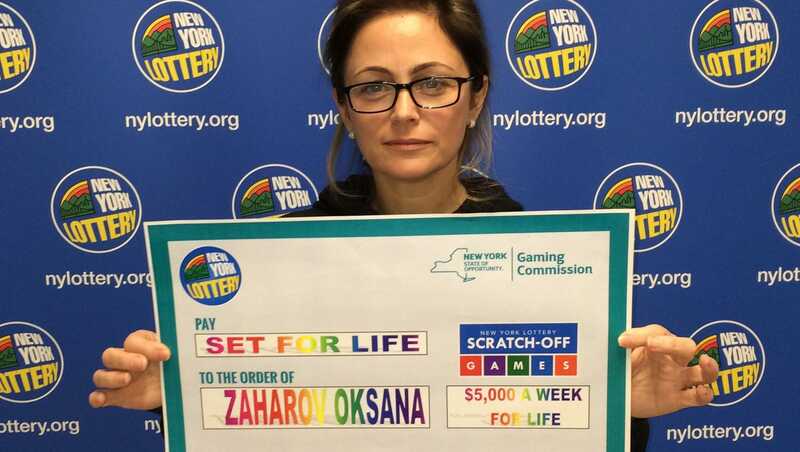 The name of this woman is Oksana Zaharov and this lottery ticket was of the New York Lottery ticket. The woman told that she did not scratch the ticket on that day. When Oksana scratched the lottery ticket, she got a ticket of 5 million US dollars (about 37.61 million rupees). For Oksana, it was not less than a jackpot. The New York lottery later shared the picture of this woman. This woman has said that she has not won any big prize till date and she is not sure that she got this amount in the prize. Let’s stop making fun of Anant Ambani’s Speech…. Here’s why???? Shilpa Shinde is not winner of Bigg Boss 11..Heres why? ?